Bring the family, we’re Decking the Hall! 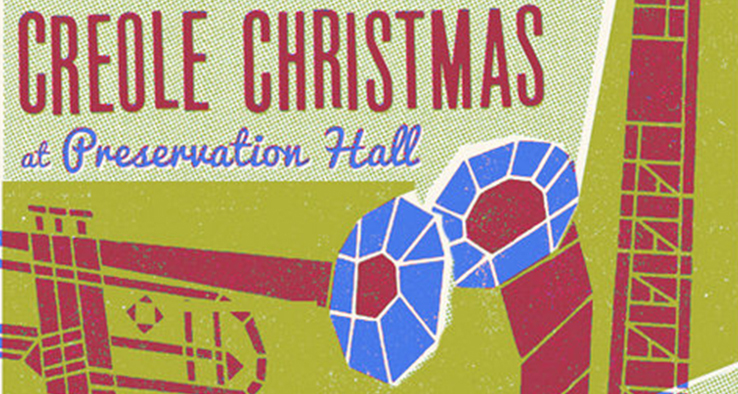 It's time for Preservation Hall's annual Creole Christmas celebration. Join The Preservation All-Stars, featuring special guests in a special presentation featuring some of New Orleans' best-loved holiday selections.